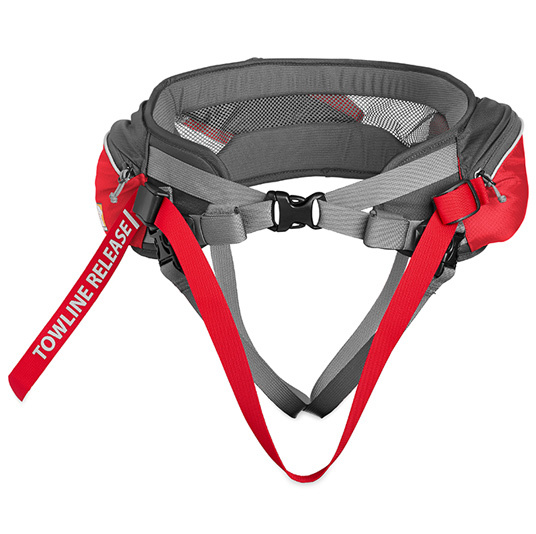 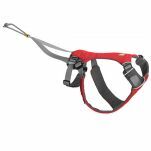 Read 1 customer review of Ruffwear Omnijore Hip Belt. The average customer rating is 5.
this product is the best hip belt I have ever used in dog sport. 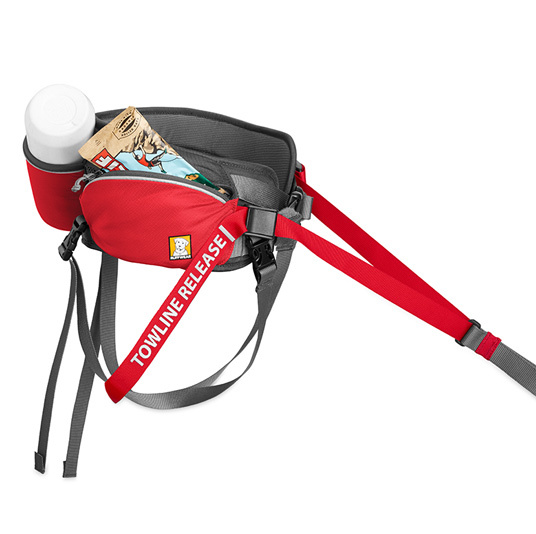 the pockets are big enough to accommodate a phone and doggy bags and the bottle holder actually holds the bottle in place. the padding is very comfortable and the leg straps are good as well. 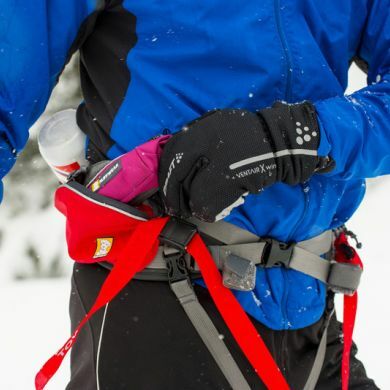 the quick release is very clever and easy to use. 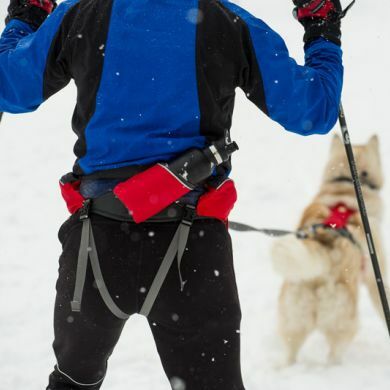 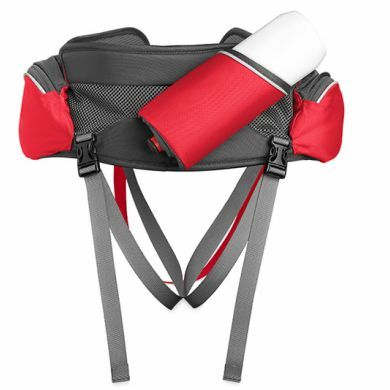 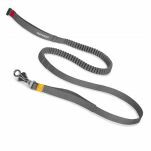 all in all I would recommend this hip belt in any of the sports we do; canicross, skijoring and walking.